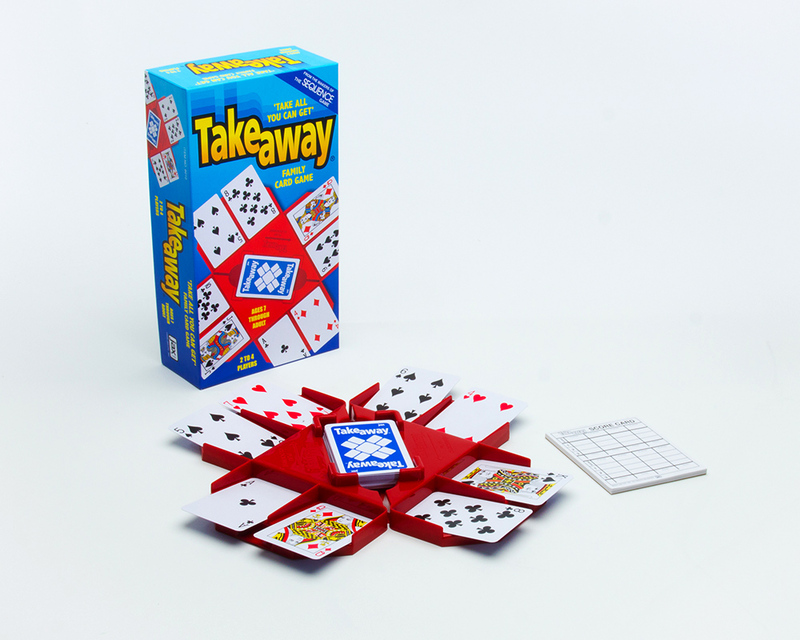 …when you play this unique, new family card game! Collect as many cards as you can by making plays between your cards and your opponent’s cards. But BEWARE…Your opponents might take them all away! The player with the most cards at the end of the game wins!! It’s challenging AND fun!